Hone your blogging voice, find your true audience, and develop the strong community of readers you've always hoped for. Hone your blogging voice, find your true audience, and develop the strong community of readers you’ve always hoped for. 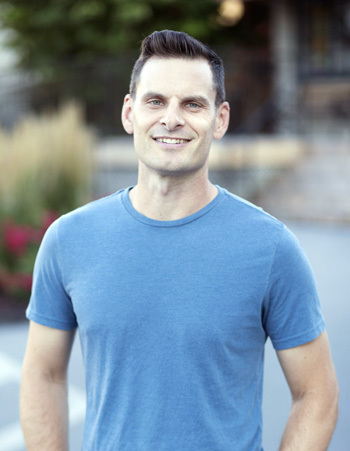 Each day’s chapter of 31 Days to Mojo gives you insight into the strategies and mindset that humorist Bryan Allain has used to develop a strong following for his own blog and provides you with an action item to work on for quick wins and long-term growth. 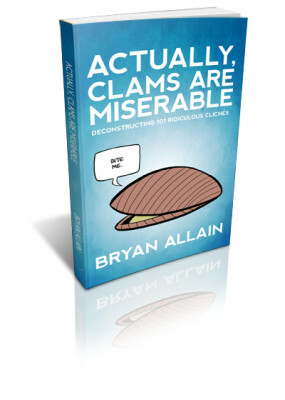 In addition to the blogging knowledge, you’ll also get a steady dose of the humor and nonsense that has made Bryan’s blog a favorite among people who like to spit out mouthfuls of coffee while laughing, at no extra cost to you! 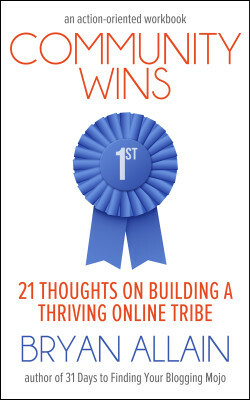 This will be the funniest book on blogging you’ll ever read. 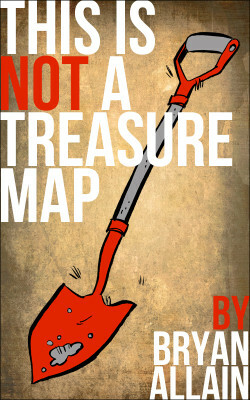 At least until Jerry Seinfeld and Louis CK co-write one of their own. 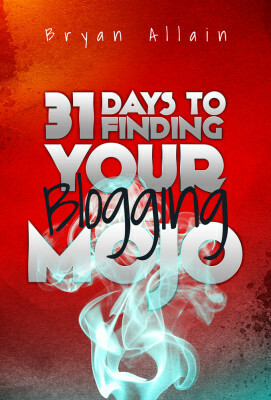 If you’re frustrated because it feels like you’re no closer to achieving your blogging goals than you were 3 months ago, the principles and strategies in 31 Days to Finding Your Blogging Mojo will help you make progress like never before from Day 1. It’s time to focus your content and your voice on the things that move you. It’s time to extend the reach of your blog. 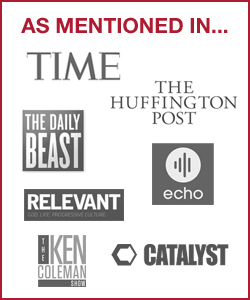 It’s time to build a strong community with readers who resonate with you and your message.